The Naturally Africa Collection website provides a unique collection of eco-lodges and safari operators. they have access to many niche tour operators and lodge owners that can provide you with a dream holiday in Africa. All packages are tailored to your specific requirements and can encompass a number of different offering. 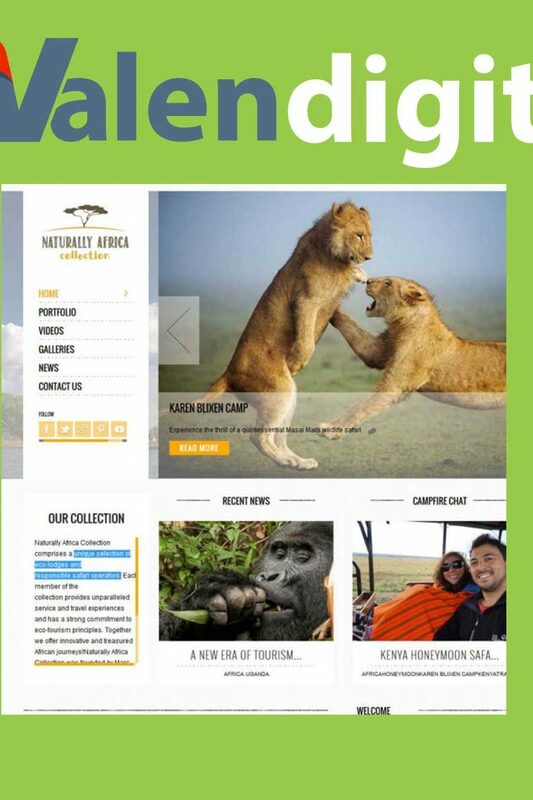 The Naturally Africa Collection Website was design for tour operators and general trade in mind but can still be utilised by the general public! The site provides unique access to tour operators and eco-lodges located in Africa.